Anti graffiti window film saves money for the owner of this business. 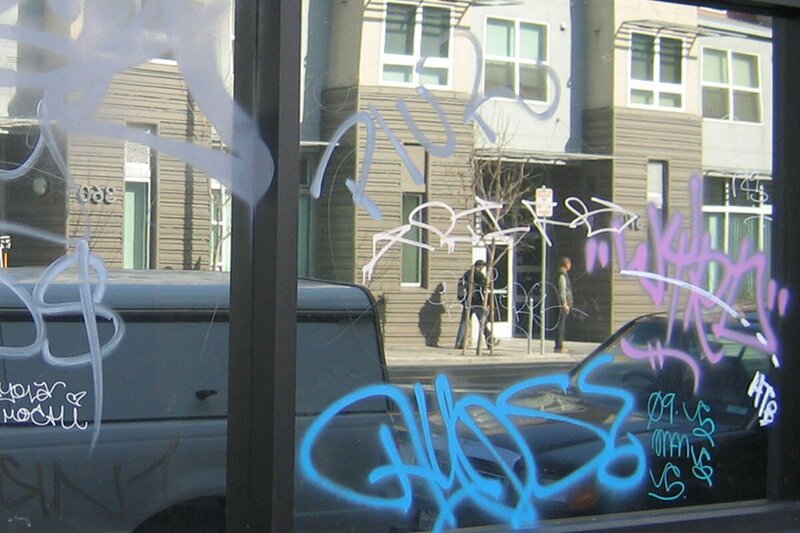 The vandals, spray painted the glass with graffiti, not knowing the owner of the business has protected his windows by installing anti graffiti window film. Instead of having to replace the windows, Advantage Window Tinting only has to remove the existing Solar Gard’s Graffitigard protective barrier and replace it with a new one. 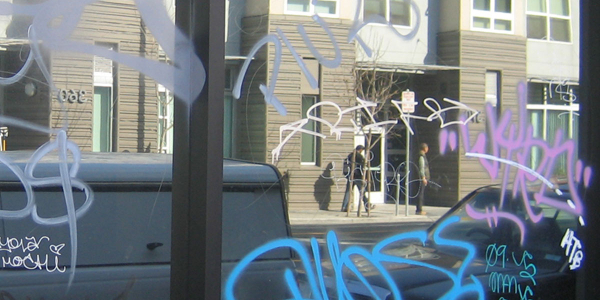 Not having to replace the window is a much less expensive solution than installing anti graffiti window film.